I’m always scared with short stories, especially if they are fantasy stories, because I feel like there’s not enought space to really explain the world and the magic system, but this novella proved me wrong. The world and magic system were really interesting and captivating, and I did want to know more, but I never felt like there was information missing about any of it and I felt like I undertood everything really well. I can´t wait to read the other novellas that take place in the same world, to be able to see and understand more about it. On the other hand, the writing was really good and the pace was good as well. My only problem was that it was hard to connect with the characters, because I felt we didn’t really got to know them, and there was not really a lot of character development. Nonetheless, I undertand that this was a novella and there was little space (100 pages) and that the story continues with another novella, and the characters will probably be more developed in it. 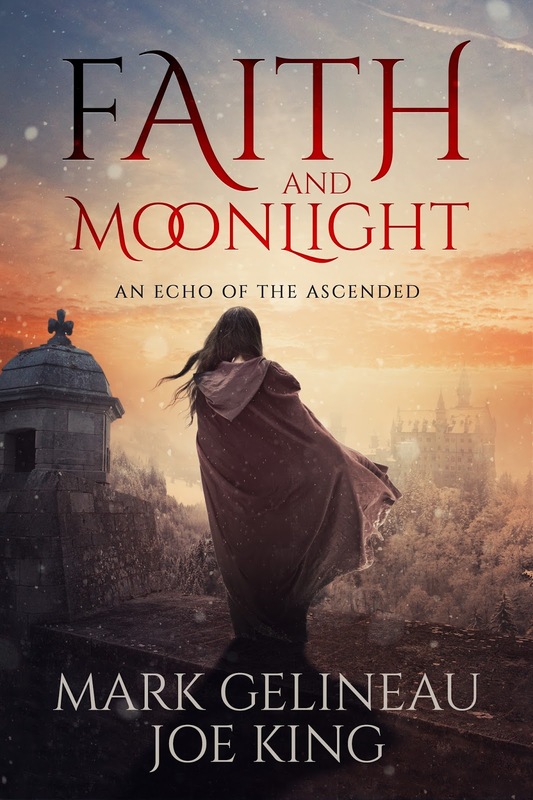 Overall, I really enjoyed Faith and Moonlight; it had a really captivating world and magic system, the writing was really good, and the ending left me wanting to read the next novella really soon. Sounds catching though I'm not very fond of fantasy books, I might read it and see how it goes. Thanks for reviewing it!